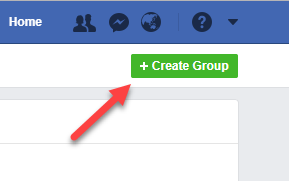 Do you want to create a group on Facebook? 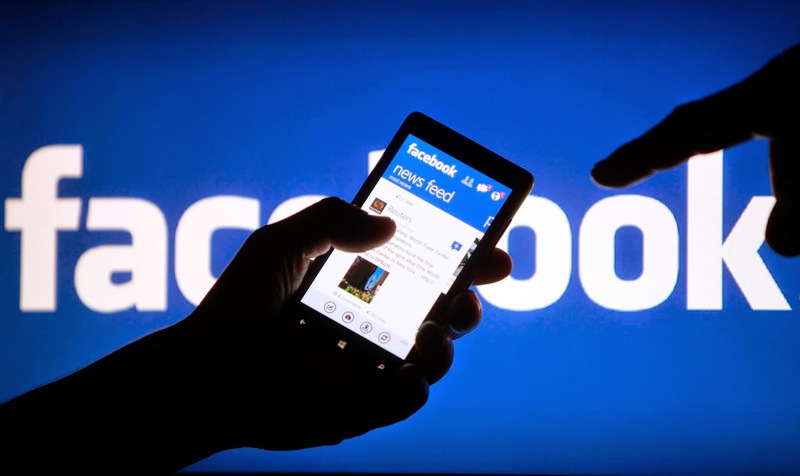 Do you want to grow your audience via Facebook? If it is a yes from your side, then you are certainly at the right place. 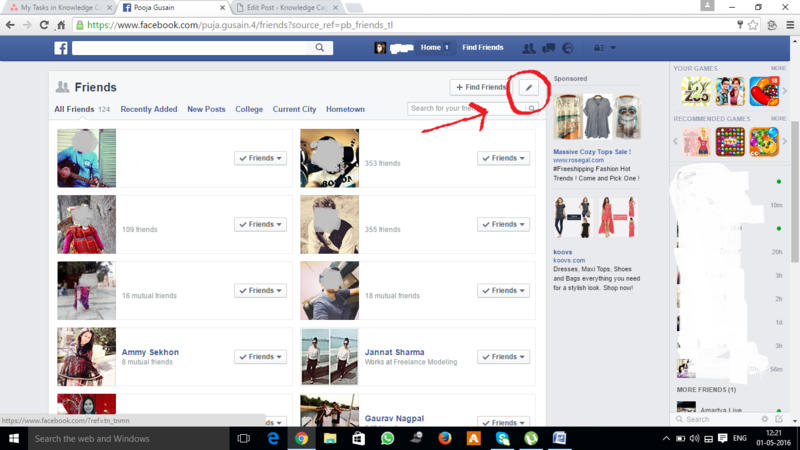 How to create a group on Facebook? 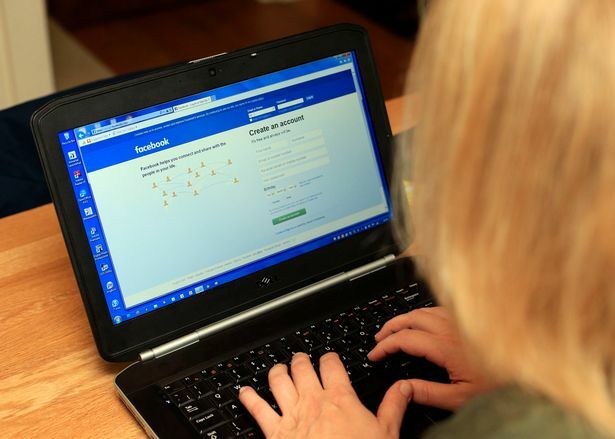 Step #1: The first step is as obvious as it seems that for creating a group on Facebook, you are required to log in to your Facebook account with the corresponding credentials. 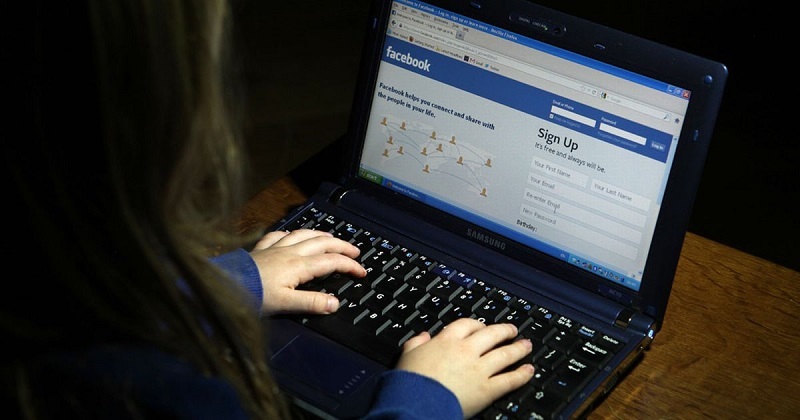 You might be familiar with this step but in case if you are not, we will tell you that you can do so by going to www.facebook.com and after that at the username and password field, you will have to enter the credentials, and then all that you have to do is to press enter or click on the log in button. This will redirect you to the news feed. 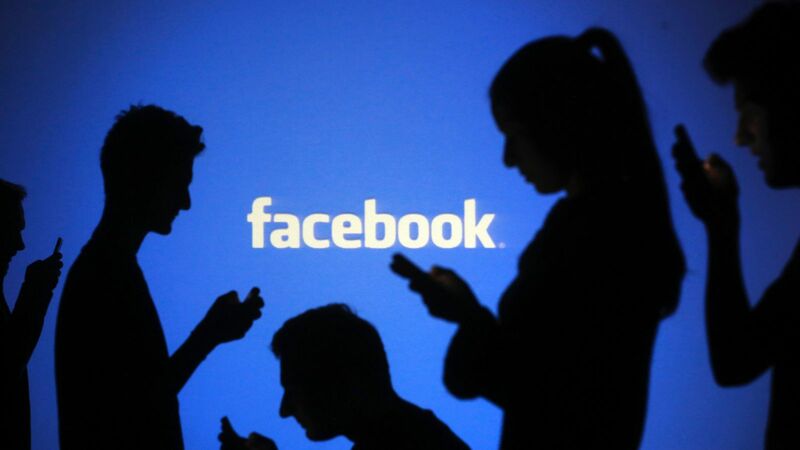 In case if you are not having a Facebook account then you will have to sign up for that. This process is quite easy as well. All that you have to do is to enter your details on the registration form which lies on the landing page itself. 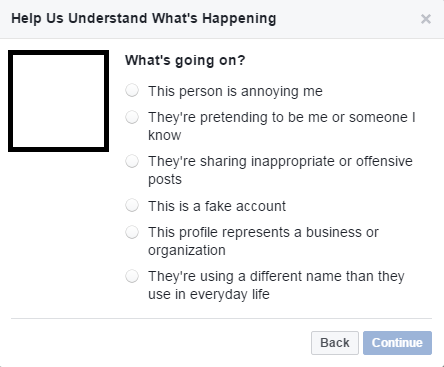 So, before moving to the next step, we assume that you are into your Facebook account. If you are done with the mentioned, then you can surely jump to the next step. Step #2: Now, in the left pane of your news feed web page, you will see a link named as groups. Clicking on it will open the list of the groups of which you are a member. Though, we are least concerned with the existing groups because we are looking for creating one. So, for this, you are required to locate for the “Create Group” option which is usually positioned at the right of the web page. Once you have found that, you are required to click on it. You have done the required then you are good to go to the next step. 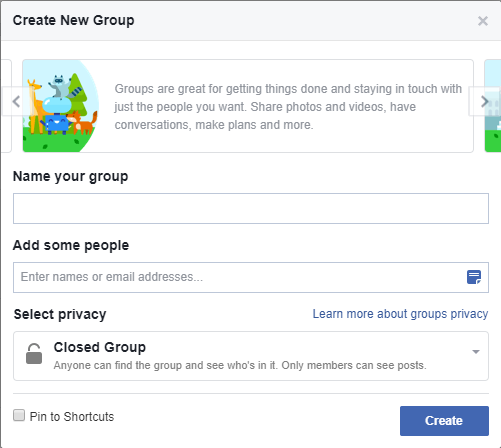 Step #3: Once you have clicked on the “Create Group” link, a pop-up window will appear asking you to enter the details like Group name, members and group privacy. 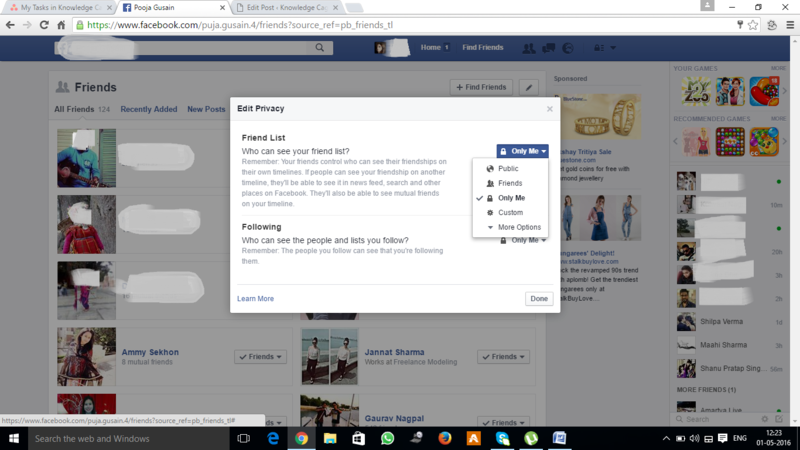 For the group privacy section, you will have to choose from three options and those are secret, closed and open. Secret groups are the ones which are not displayed publicly and are visible to the members only. In closed groups, no other people can join without the prior permission of the owner and for open groups, as the name suggests, it is open for all that is anyone can join the group. So, make sure to enter the details carefully. Once you have entered and chosen the details, then all that you have to do is to click on the “Create” button. This will instantly create a group for you. Step #4: Once your group has been created, you will now have to enter the group description, group address and the membership approval option. The moment you are done with all this, you are required to click on the “Save” button. You can consider setting up a group cover photo as it appeals more. Step #5: Now, all what you have to do is to add members to the group. You have to do this manually. 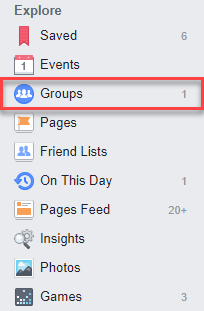 You can do so by going to the right pane of the group and locating for the “+ Add People to Group” field. 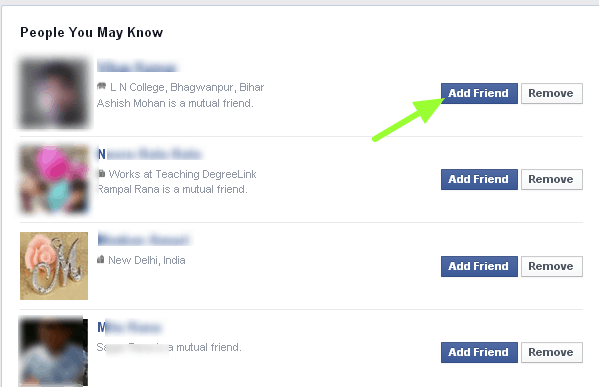 In this field, you will have to enter the name of the person which you want to add to the group. 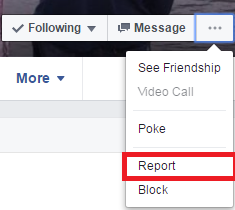 Make sure to have that person in your friend list. Alternatively, you can also invite people by mail. Now, if you are done with the process of adding up the group members, then you are required to post content to the group. This will engage the audience and will make your group active. The Difference between Facebook pages and Facebook groups. Groups are different from pages. This is why they are both different entities. The main difference is that Facebook groups are meant for more personal interactions while pages are meant for more public interactions. 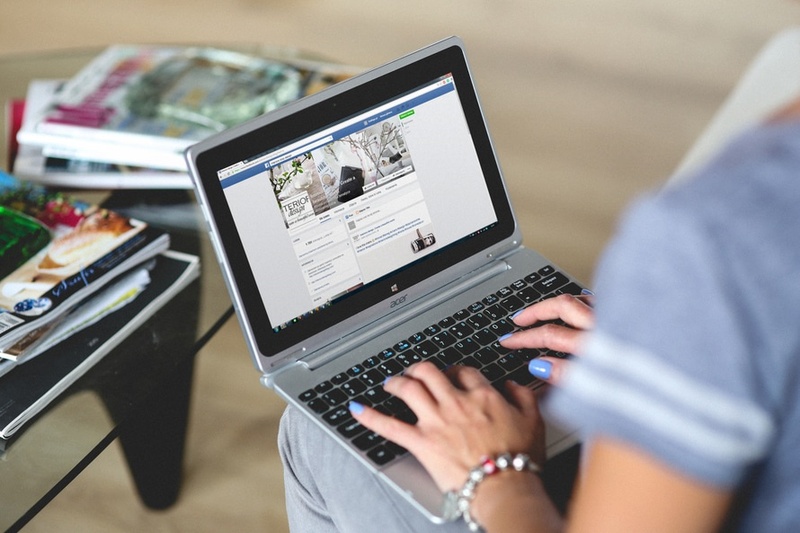 How to make your Facebook group more popular? 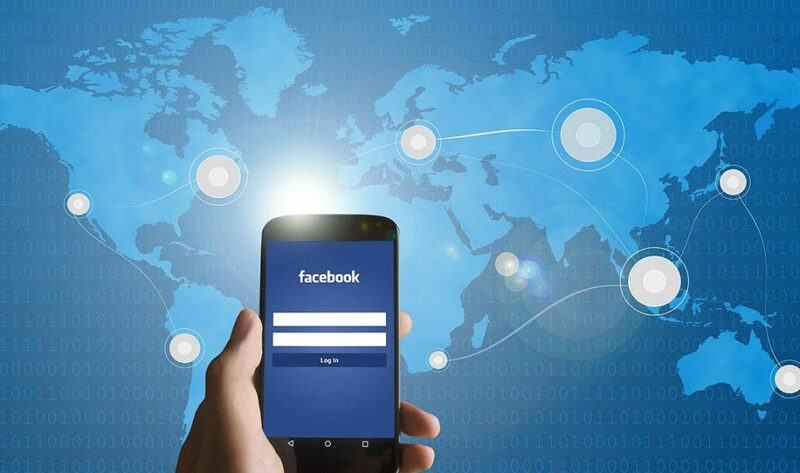 Since, you have just created your Facebook group then you would want to know how to make your Facebook group more popular. So, in this section, we will tell you how to do the same. 1: As rightly said in the sphere that “Content is the king”. So, in order to make your group popular, you should consider posting unique content on regular basis. 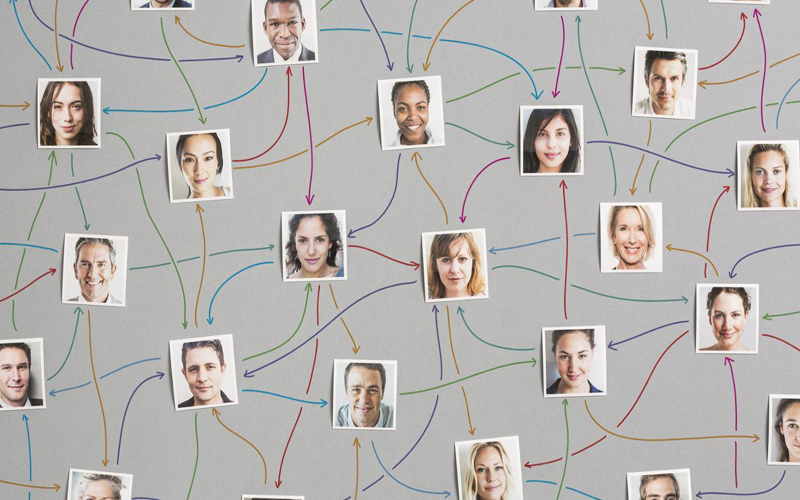 This will engage your audience and will make your group active. You can also ask questions, polls as it will allow other group members to actively participate. As visuals convert better, so, try to add pictures, videos relating to your niche. 2: Promote your groups via other groups. 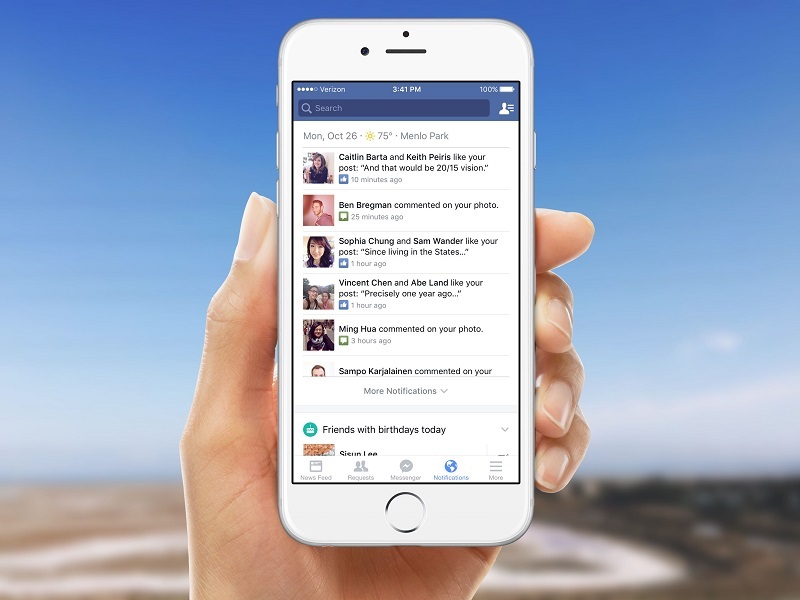 This is a subordinate of mouth to mouth marketing as you will have to share your group on other Facebook groups. This can certainly pay you well. 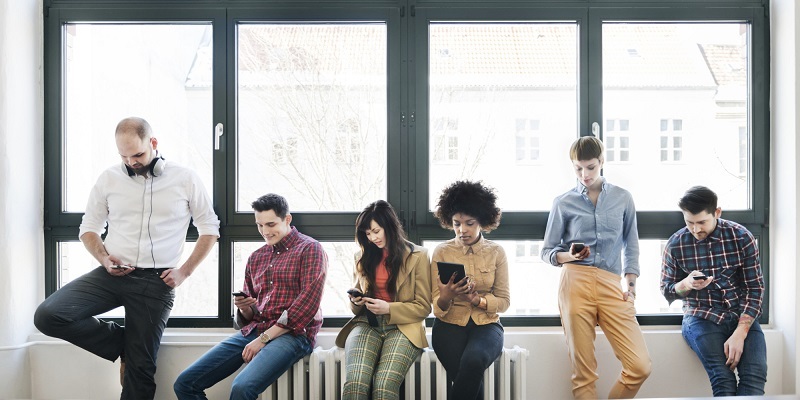 3: Try to create viral content as it will fetch you some loyal audience and will definitely contribute towards the popularity factor of your group. 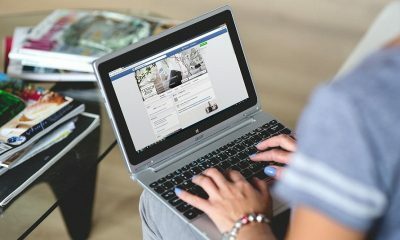 This brings us to the end of this article on “How to create a group on Facebook?” We hope that this article has helped you in your quest for creating a group on Facebook. If it has helped you in any way, then do spread the words by giving it social flares and sharing it among your peers.